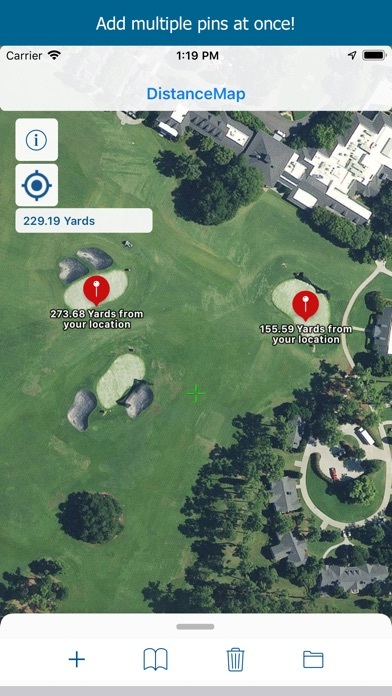 DistanceMap is a fast, easy to use range finder app for your iPhone, iPad, or iPod Touch! Ever ask "How far away is that"? Well, with DistanceMap, you can find the exact distance to anything on the map, instantly! Great for Golf, Hunting, Running, Boating, or any time you need to know how far away something is! With the "Quick Distance" feature, simply move the cross-hair to ANY location on the map and get the distance form where you are standing instantly. No need to add a marker to the map! 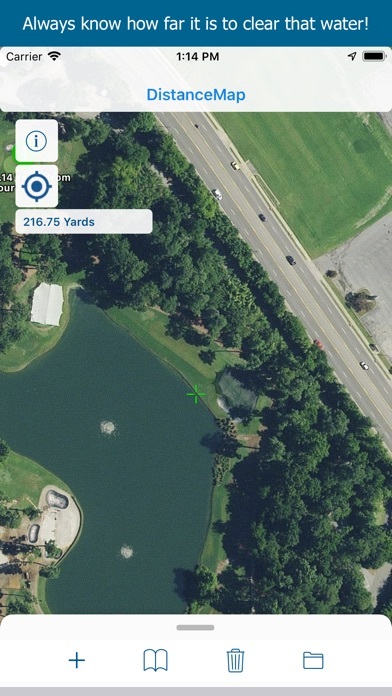 Great for golf to quickly check the distance to clear that water! Or add a marker to the map and save that location for later! Simply move the map to your target and tap the toolbar button to add a marker. That's it! Distance will be calculated from where you are standing and update as you move! You can then save that location for later use! Three types of measurement on the same screen! 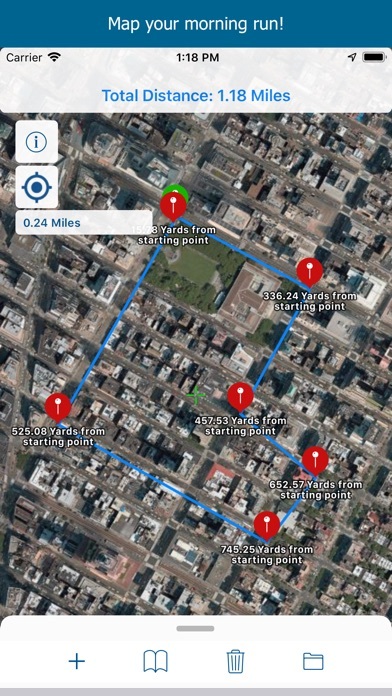 **Get the distance from your current location to any marker added. 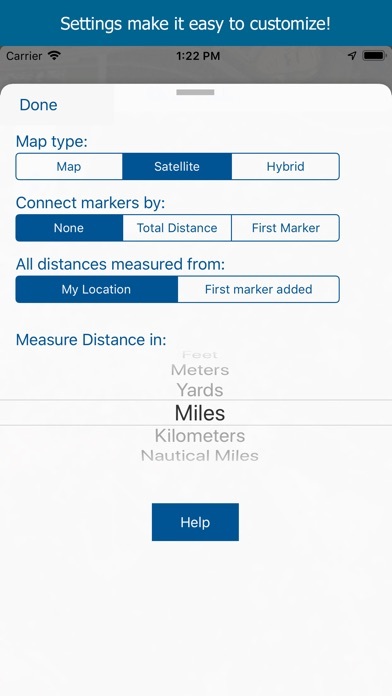 **Measure distance between any 2 markers by simply tapping the line between them! 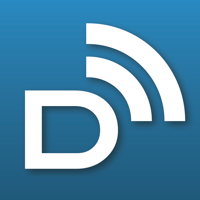 **Total Distance displays the total distance of all markers added to the map. 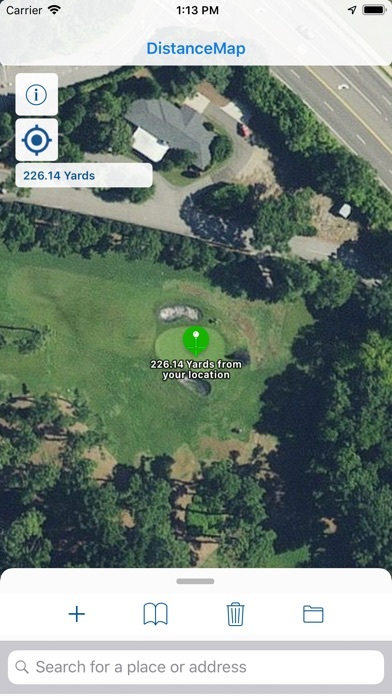 DistanceMap is great for golf, hunting, boating, or anytime you need to know the distance to a target. ** No downloading courses and wasting valuable space on your iPhone. ** No more wondering if your home course is available. ** No more second guessing how far out you are. ** Instantly get distances without adding markers. Great to see how far it is to lay up or carry a hazard! 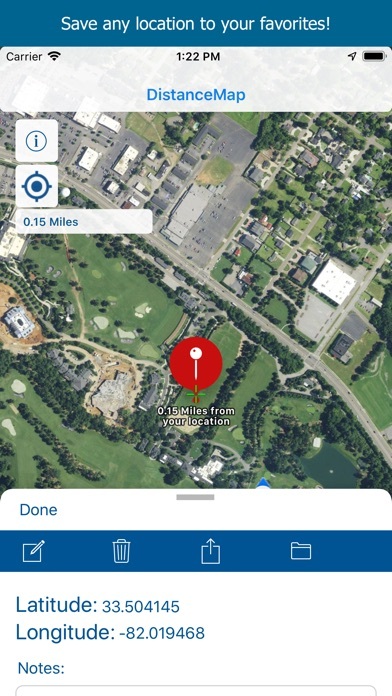 ** Add multiple pins at once to get distances to hazards, water, or any landmark! ** Use total distance feature to measure how far your run is. ** Get the distance to the end of that field. ** Get the distances for all landmarks around you so you know the range when the moment of truth arrives! ** Get distances to the dock or to your favorite fishing spot!